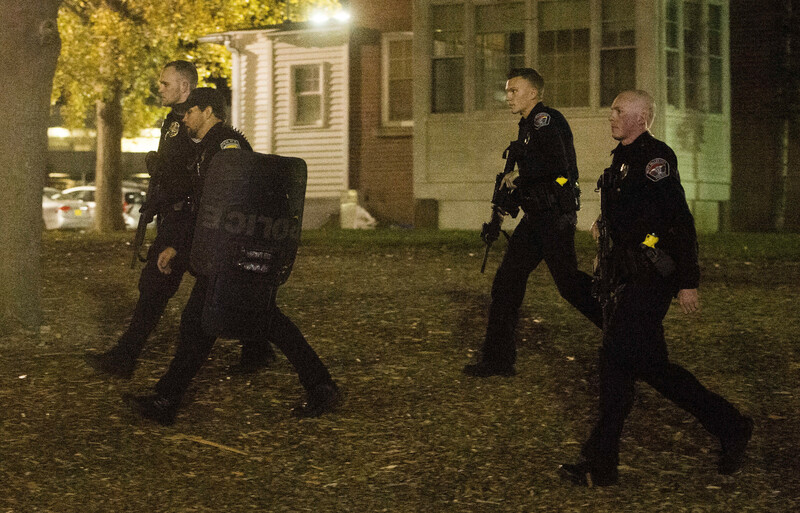 SALT LAKE CITY (AP) — Authorities were searching for the suspected gunman in a fatal carjacking near the University of Utah that caused a campus-wide lockdown late Monday, police said. Salt Lake City Police Sgt. Brandon Shearer said officers weren’t immediately releasing the victim’s gender or other details.